On March 12th, the Premier Ultimate League launched its ‘Sponsor a Player‘ jersey sales fundraiser. Just one week later, all 800 available jerseys are sold out and the league has raised $120,000. The scope of the fundraiser and the speed at which it reached its target are both unprecedented in ultimate. The World Flying Disc Federation raised $85,000 over a month to fund media coverage of the 2016 World Ultimate and Guts Championships. There have been numerous smaller crowdfunding campaigns.1 But this level of support and engagement is new. All net proceeds are going to the PUL. After expenses, each of the league’s eight teams should receive between $12,000 and $13,000 dollars from the fundraiser. 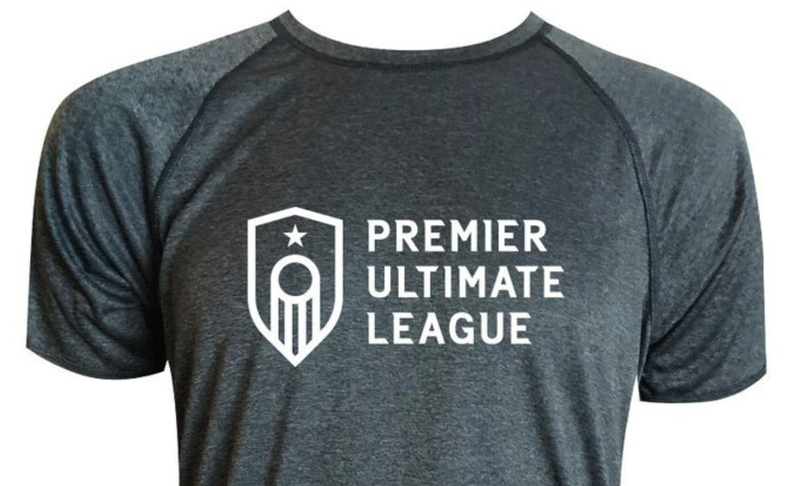 Additionally, VC Ultimate will be outfitting every player in the league — and up to four coaches — with free jerseys and opening online merchandise stores that will send a portion of sales to the teams. 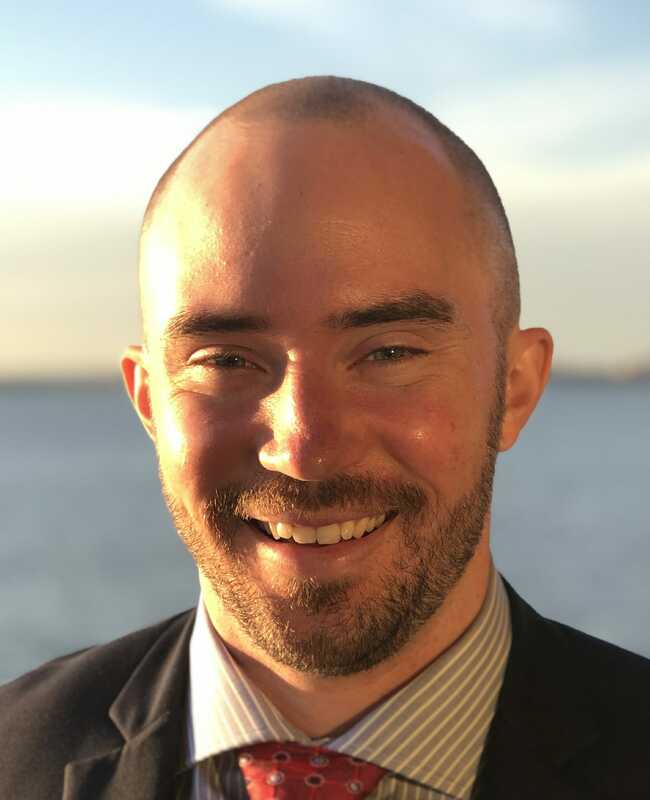 “The PUL Board is filled with gratitude and amazement at our friends, family, and even people completely new to the sport who stepped up to sponsor a player,” said league co-founder and board president Maddy Frey. The PUL season kicks off on April 20th in Medellín, Colombia, during the annual TEP tournament. Comments on "PUL Raises $120,000 With Player Jersey Fundraiser"